Please join us SEPTEMBER 16, 6 – 9 pm for a conversational ARTIST TALK among Artists, Laurencia Strauss (Miami, U.S.),Leonardo Renor (Porto Alegre, Brazil), Denis Rodriguez (Porto Alegre, Brazil), and Curator, Jesse Firestone. We will discuss our current show, Waterscapes / Paisagem D’Água, and the development of our collaboration. Waterscapes / Paisagem D’Água, curated by Jesse Firestone, brings together works by Laurencia Strauss (US), Leonardo Renor (BR) and Denis Rodriguez (BR) to draw parallels between the unfolding environmental and urban crises in South Florida and Porto Alegre respectively. This exhibition reflects upon our nuanced relationship with water. 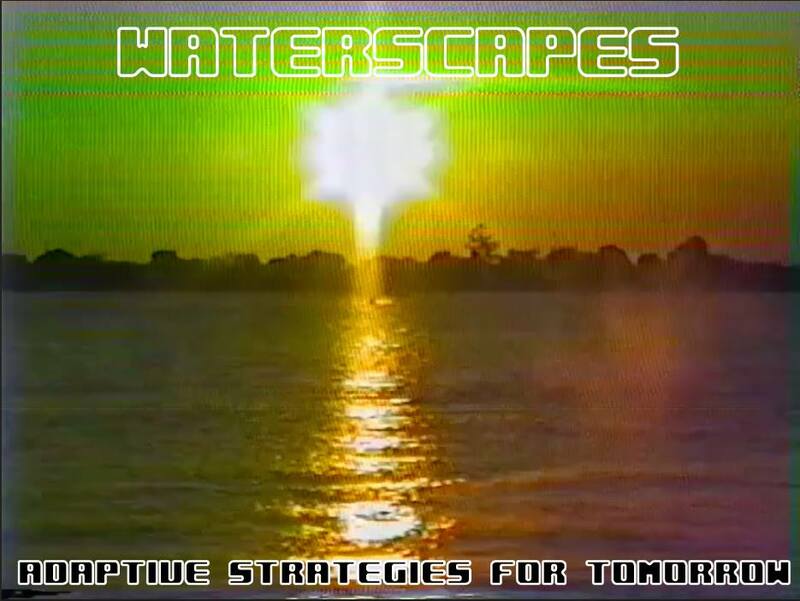 More specifically it highlights adaptive, survival strategies for coping with the rising sea level, crumbling infrastructure, and restricted access to the water through poetic gestures of personal protest, virtual travel, models for city relocation, and documentary videos.